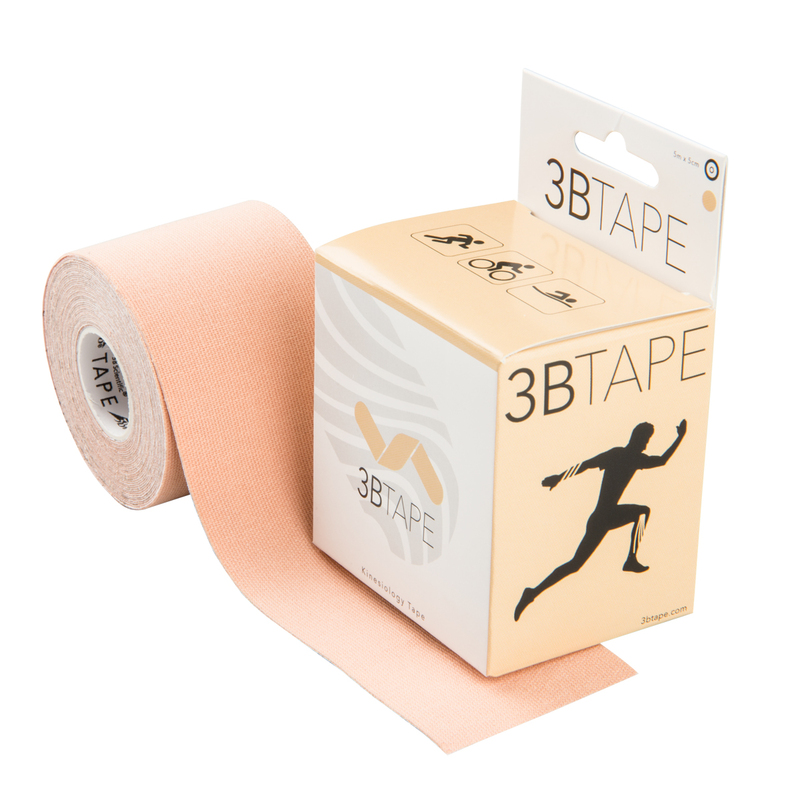 3BTAPE is used in Kinesiology taping treatments of muscle fascia and performance enhancement. 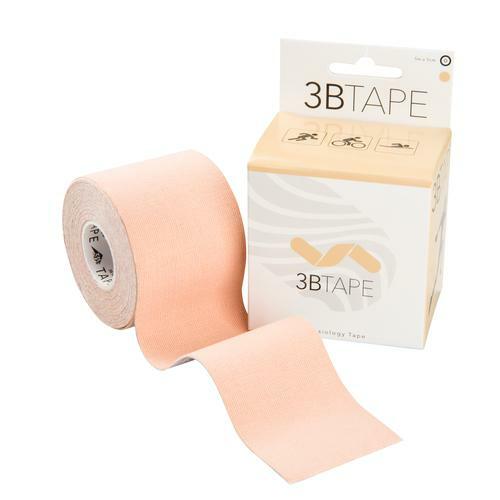 3BTAPE is made from a cotton rayon fiber that is latex free and is hypoallergenic. 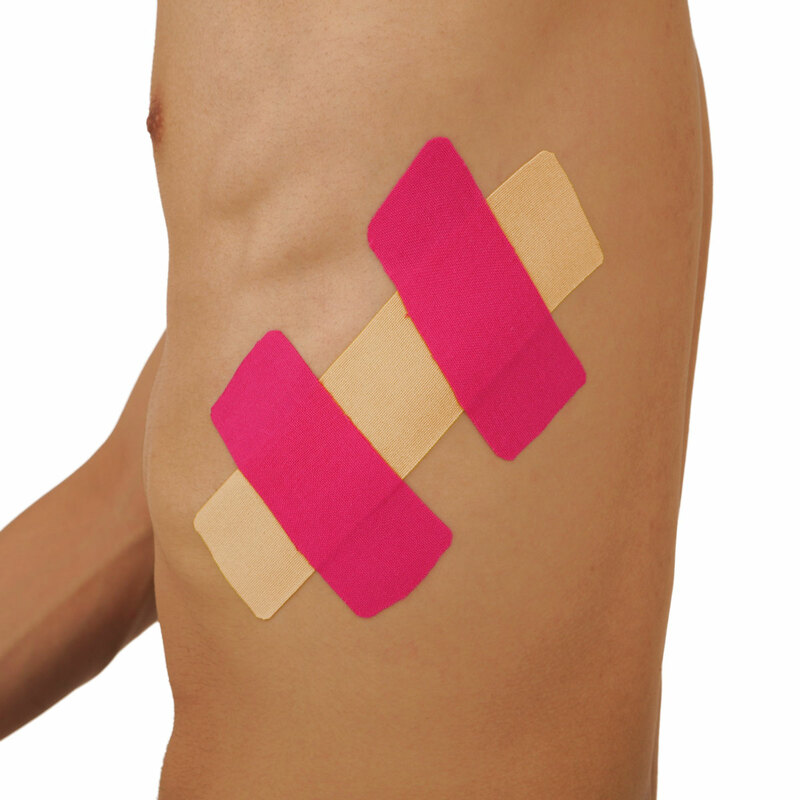 3B Tapes have a skin-friendly, thermoplastic wave-like acrylic adhesive on one side. The wave like adhesive is used to push sweat and moisture away from the tape. This means that 3BTapes are water resistant, air-permeable and do not come off in the shower, pool, or sauna. They can be stretched lengthways by approximately 130 - 140%. 3BTAPE rolls are 5m x 5cm (16’ x 2” in.) in length and are available in Beige, Blue, Black, Green, Pink, and Yellow. 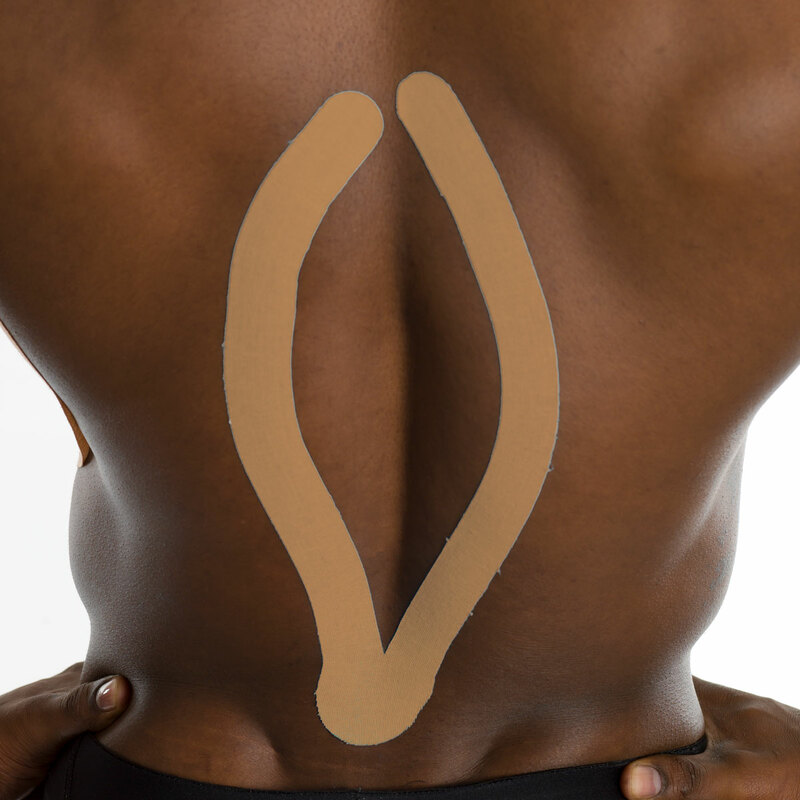 Kinesiology taping techniques can be used for many different applications.